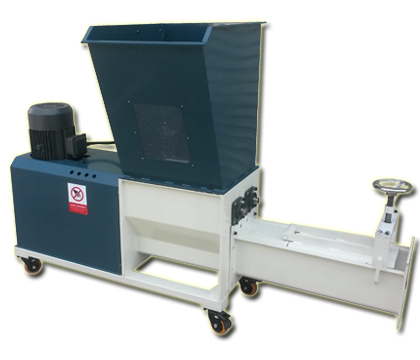 TIMO EPS compactors are specifically designed to reduce the size of expanded polystyrene foams for easier storage and transportation.Expanded Polystyrene (EPS) is 98% air,if you are loading up a van and taking your polystyrene to landfill,you are paying your waste contractor to transport 98% air to landfill. 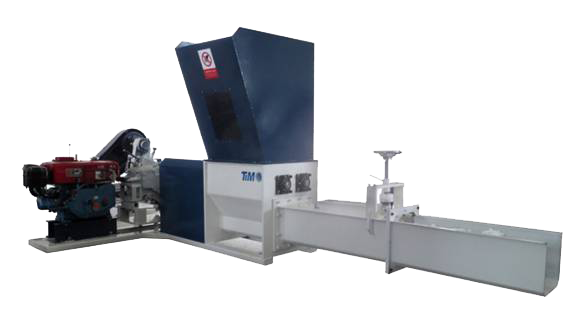 EPS is no-biodegradable, no studying can tell how long it takes for EPS to break down, EPS compactor can compact the EPS into tight block and the compacted EPS can be reused, where it is used for different kind of plastic products like picture frames. As a result, the pollution and resource condition will be improved and changed much. We also make diesel enginee drived EPS (Expanded Polystyrene) compactor, you can put the EPS compactor in the truck and drive around your country to collect the EPS waste and work in the collecting place, the compact ratio is up to 50:1. The off-site design make the work easily and conveniently. ♦ Installed a pre-crusher in the hopper which automatically breaks up larger pieces so you don't have to break them up by hand. ♦ Up to 50:1 compaction. 98% reduction in volume. ♦ Density 300 kg per m³ once compacted (from 10 kg per m³). ♦ Easily loaded by hand or via conveyor for larger installations. ♦ Variable block sizes depending on machine. ♦ Saving handling & transport cost and store space. 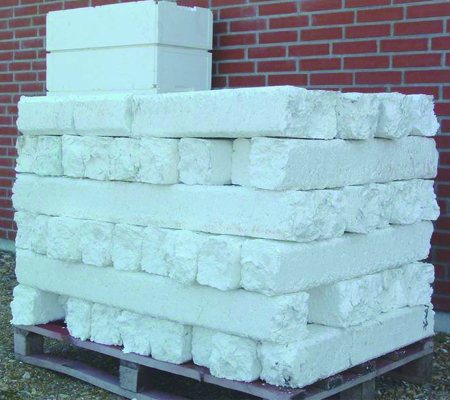 ♦ Compacted EPS blocks takes-up only 2% to 5% of the original space.